Stunning conversion comprising of two bedrooms. Furnished and decorated to the highest standard and found in the popular West End. 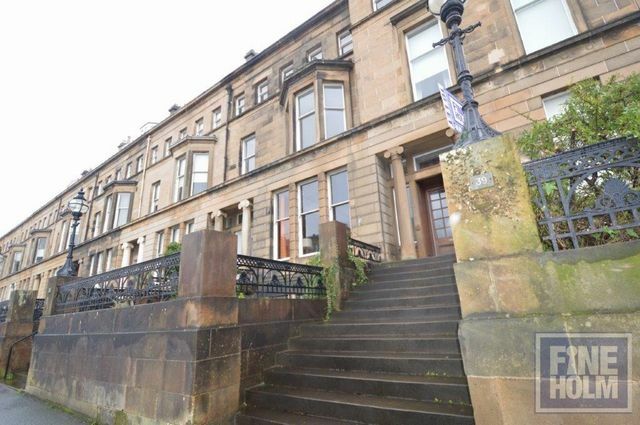 Fantastic location for Byres Road, Glasgow University and City Centre. Within walking distance to Hyndland Train Station and Hillhead Subway.